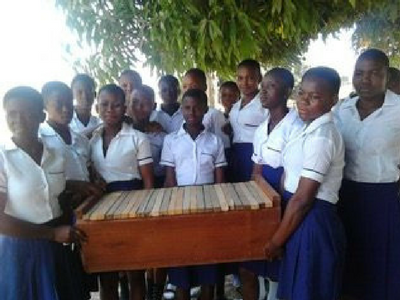 The relief of poverty in any part of the world through beekeeping. 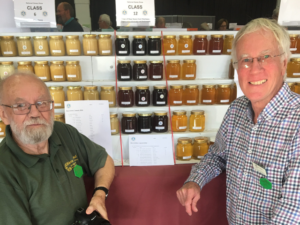 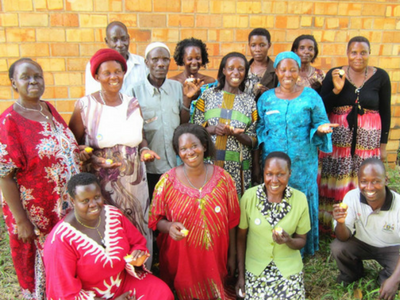 We are UK beekeepers and supporters who work as volunteers worldwide to reduce poverty. 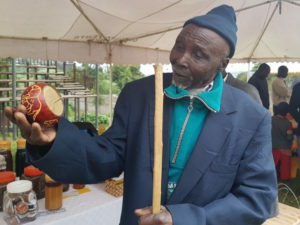 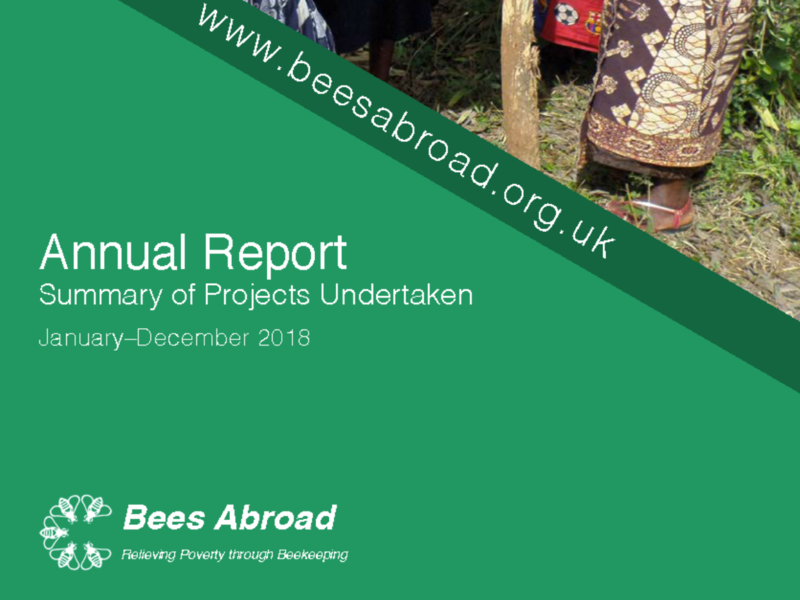 We work with overseas partners to equip low-income communities with beekeeping skills to generate income, improve their environment and crops through pollination, and learn the necessary business skills to make their enterprises sustainable and profitable. 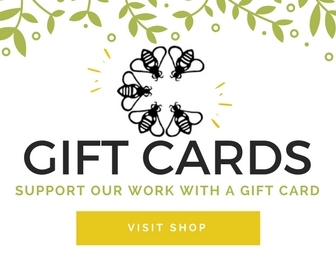 Here we work in the Akwaya region in the very remote rainforests helping subsistence farmers to learn skills needed to use top bar hives and to build a honey co-operative to sell their honey. 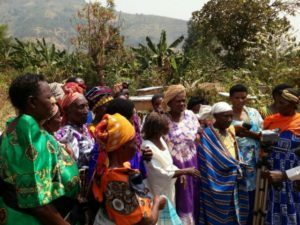 Our longest running project is in Nkhata Bay, Northern Malawi. 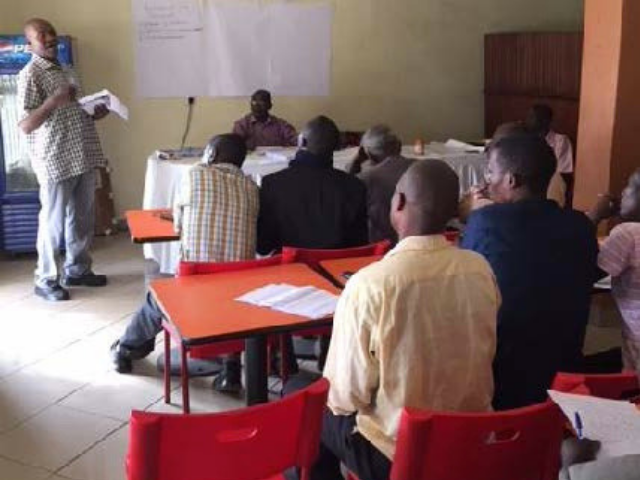 Learn more about our village based system of ten trainers who have each trained 100 beekeepers. 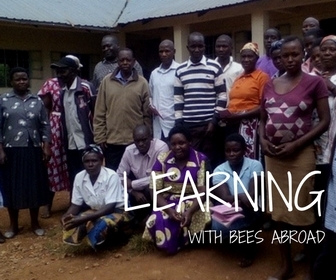 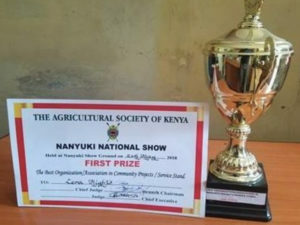 A challenging country where we have built and now manage a beekeeping network. 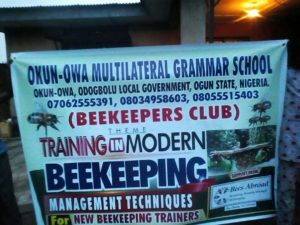 The local skilled Ljebu Ode Beekeepers deliver a sustained quality service across South West Nigeria. 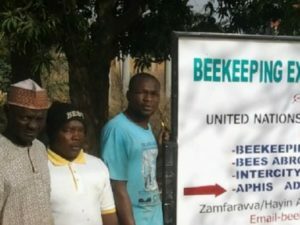 Our most recent project is in the Barri Chiefdom villages of Korigboma, Mano, Makka, Semabu, and Taninahun where we will achieve sustainable beekeeping across five very remote villages. We look forward to the villagers seeing their first honey harvest in late 2017. 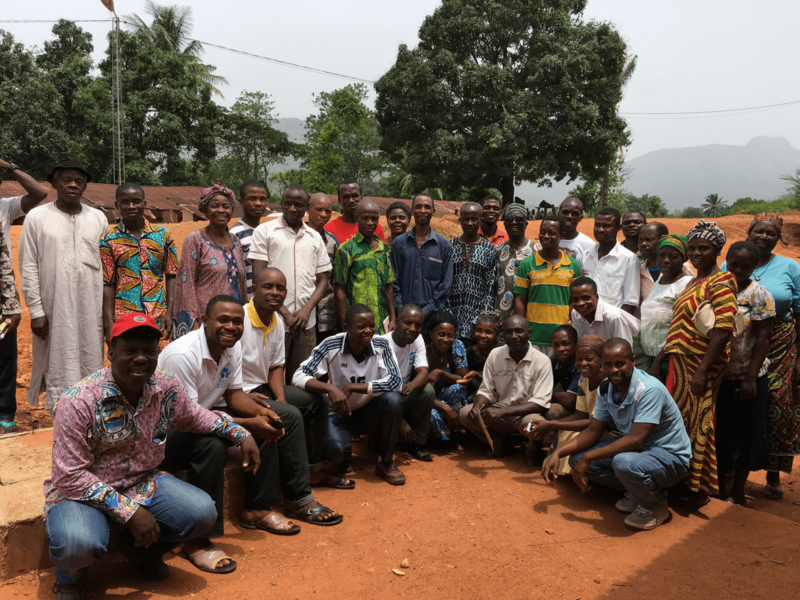 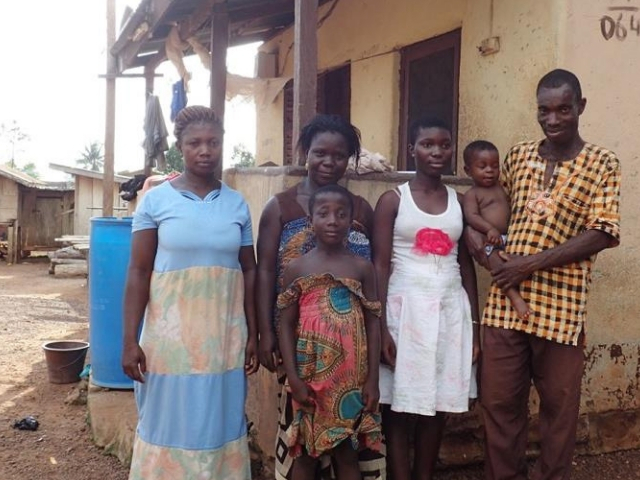 Working with young people in Bandaman Senior High School, Cashew farmers in Brong Ahafo in the East and subsistence framers in Karimenga village in the Northern Ghana. 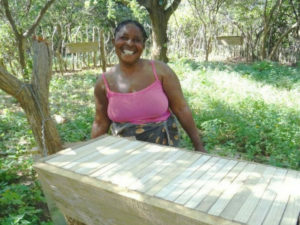 Find out more about our work in Zambia with The Women’s Beekeeping Project, Monze.